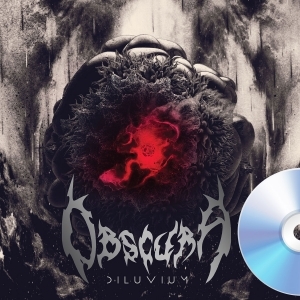 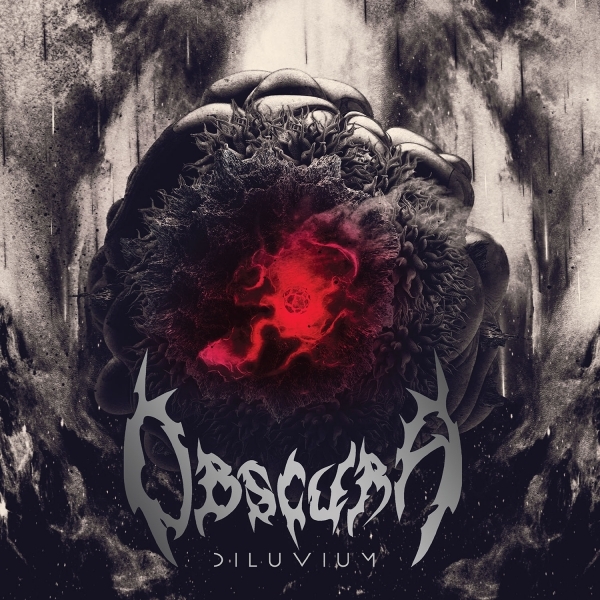 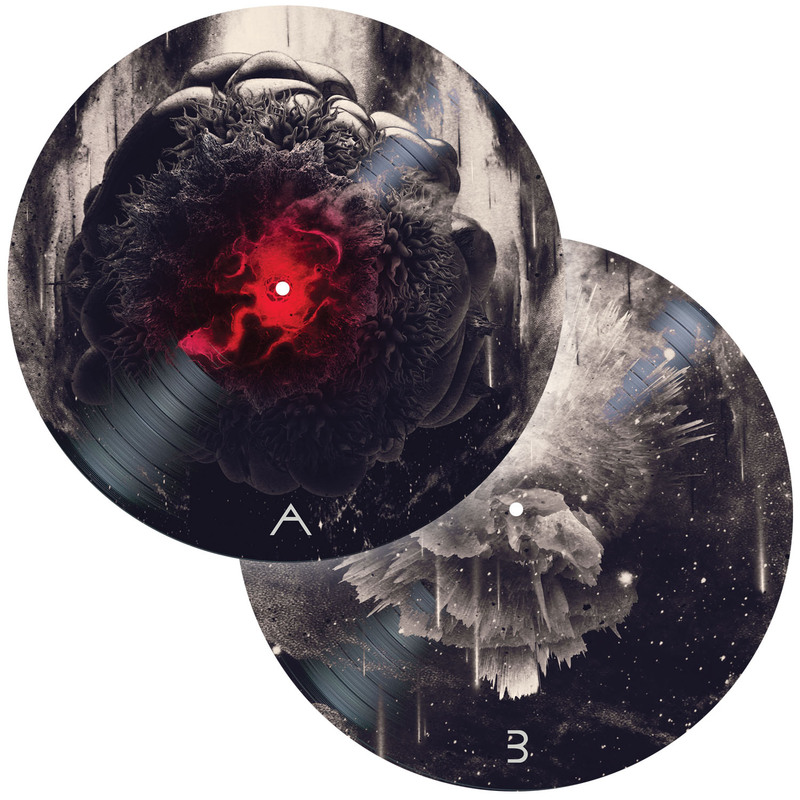 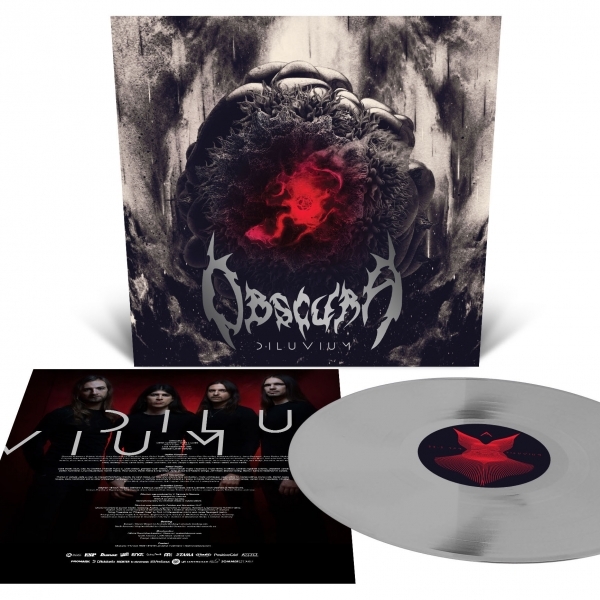 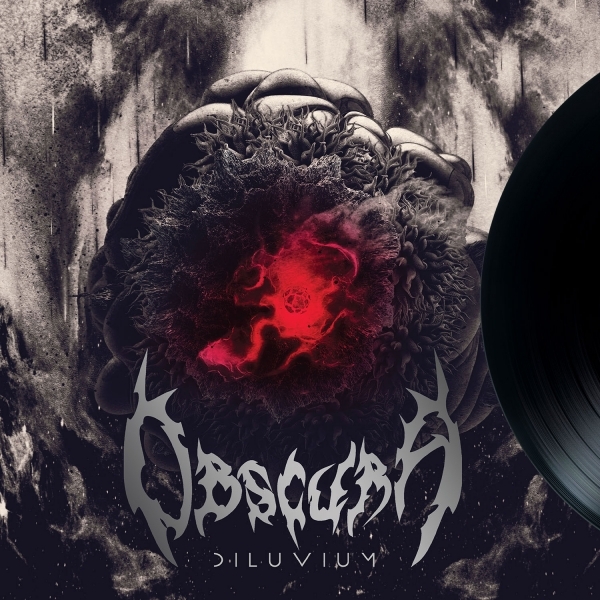 Germany’s progressive death metal masters OBSCURA complete their long-running, four-album conceptual circle with the release of Diluvium (defined as a great oceanic flood), their most evocative, diverse and vibrant release to date. Recorded with longtime producer V. Santura (Triptykon, Pestilence) at Woodshed Studios in Landshut, Germany, Diluvium is a stunning achievement for the illustrious quartet and a landmark release for progressive metal as a whole. 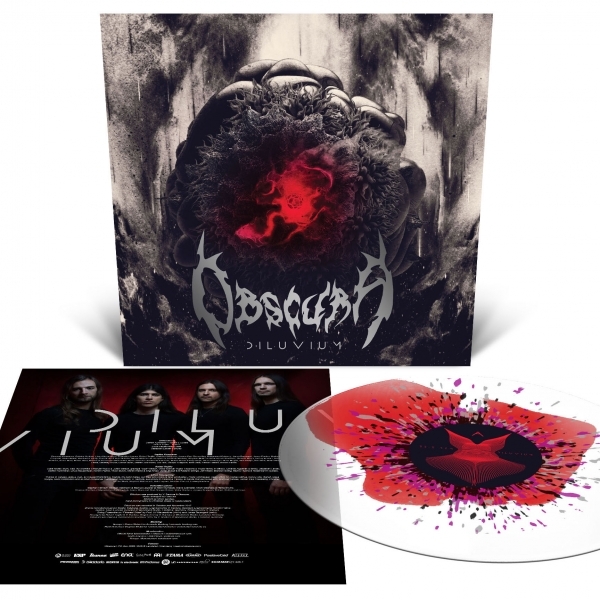 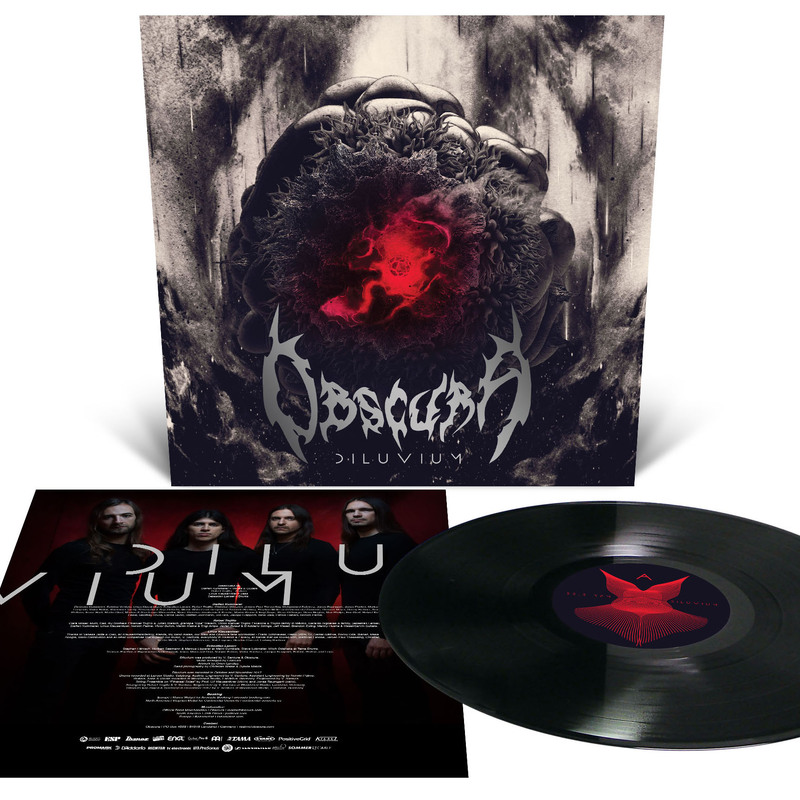 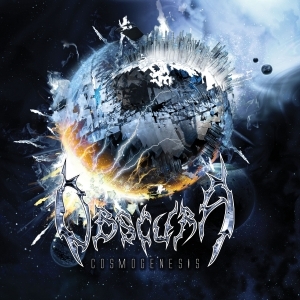 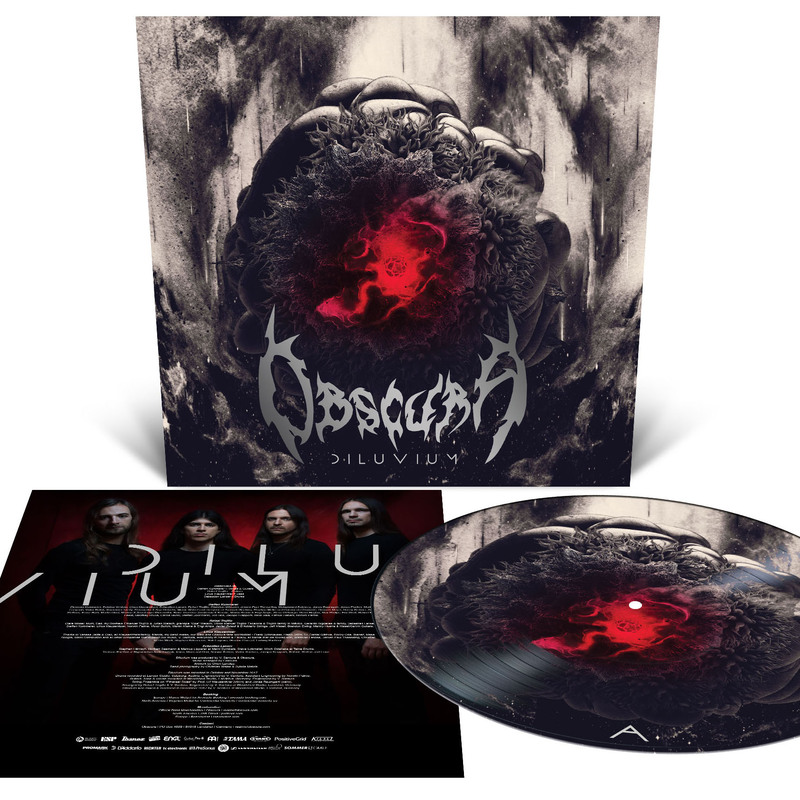 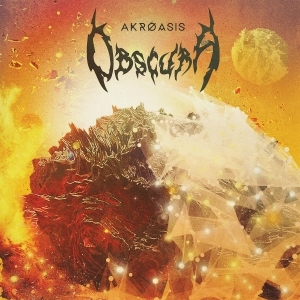 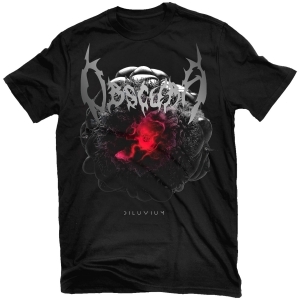 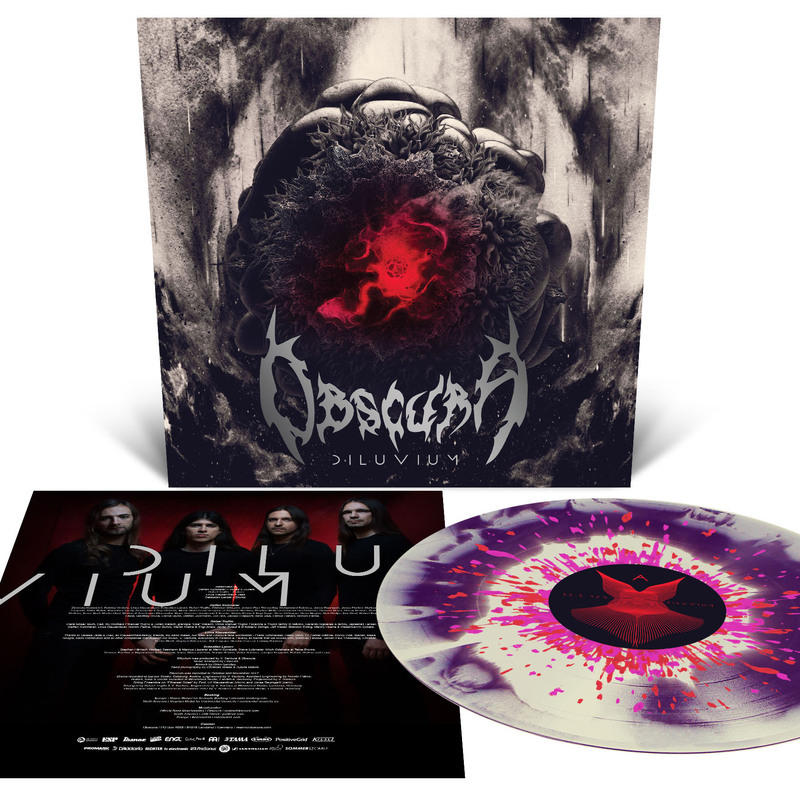 Complete with all the band's signature elements plus groundbreaking polyrhythms, dramatic songwriting, and jaw-dropping virtuosity, OBSCURA raise the bar once again with an album that will go down in the annals of metal history as one of the most astonishing performances the genre has to offer.